I lived in Tampa most of my life (1981-2014). 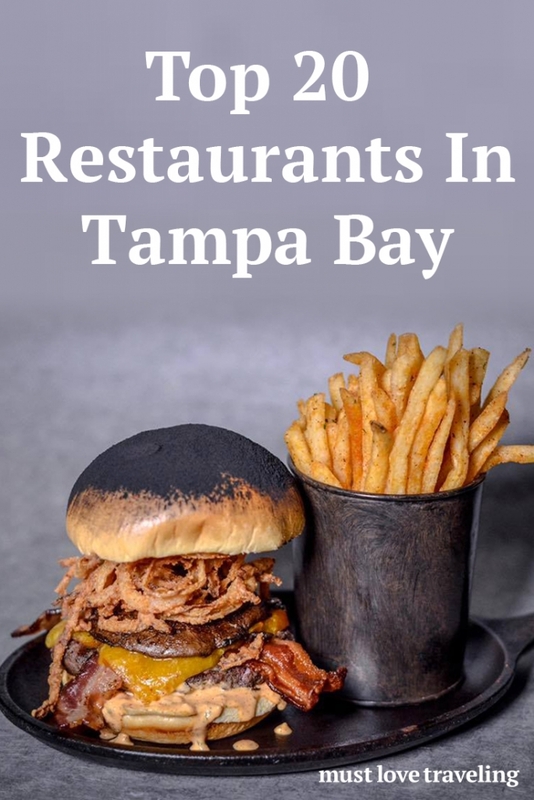 I was born and raised in Tampa and have seen tons of restaurants come and go over the years. These are some of my favorite restaurants that I go to when I visit Tampa. 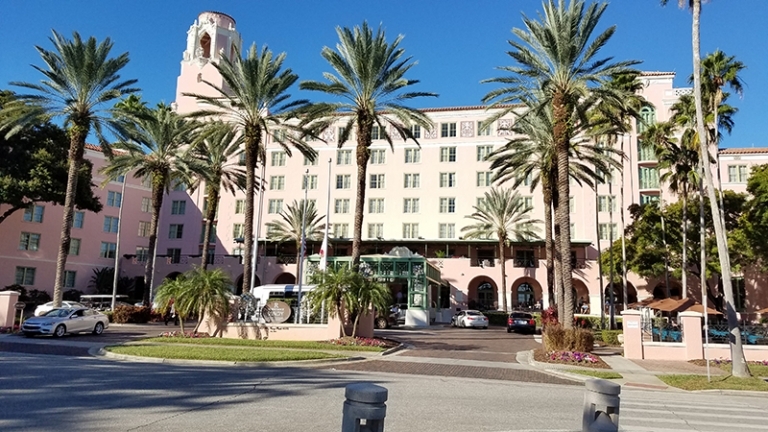 Tampa has tons of great food! 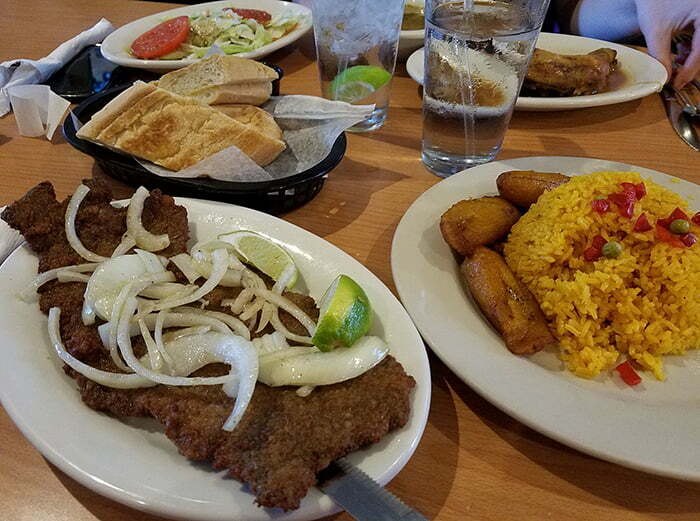 Cuban food is the main attraction in Tampa, but there are also really good Mexican, BBQ and Italian restaurants. Since we moved out of Tampa in 2014, I know there’s got to be great new places we haven’t tried. If you can highly recommend some new places, leave a comment below and we will try to visit those restaurants during our next trip to Tampa. We will also list our top 3 items for each restaurant that you must try! Note: We haven’t been paid to list any of these restaurants. We want to share our personal favorite restaurants with you! The Columbia in Ybor City is one of the most unique restaurants you will ever visit. The Columbia has been a staple to Tampa for over 110 years and counting. It’s a 5 generation owned and operated Cuban restaurant. 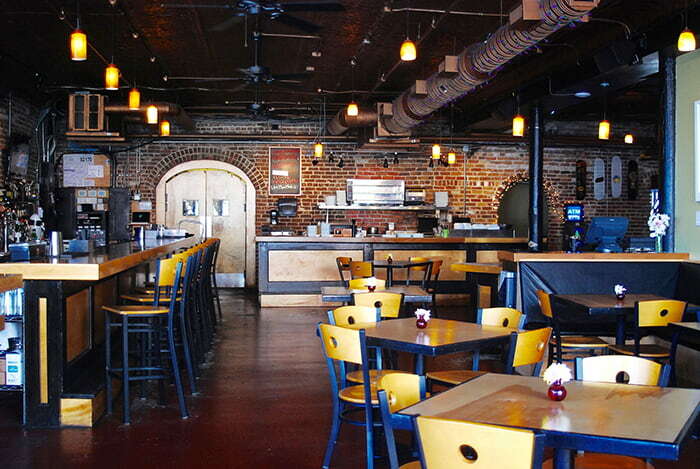 They have expanded to 7 locations throughout Florida, but the Ybor location is the original and the biggest. This is the most expensive restaurant on our list, but it’s so worth it! Just walking around the different themed rooms is an experience. We highly recommend checking out the Flamenco show. 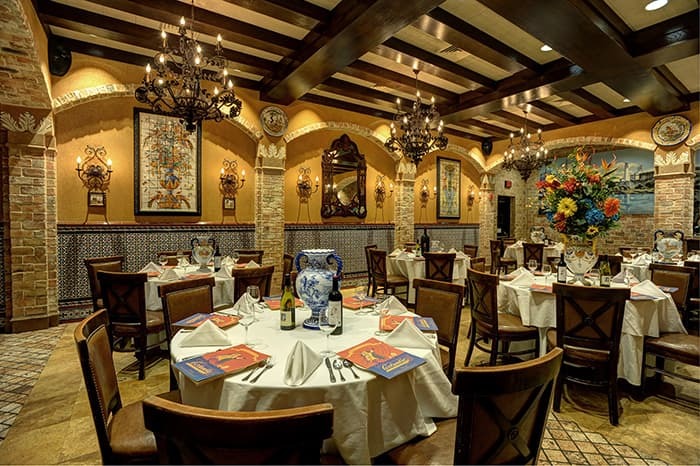 It’s a great show that brings the culture and dance traditions of Spain to Ybor City as a complement to the internationally acclaimed Spanish cuisine of the Columbia Restaurant. 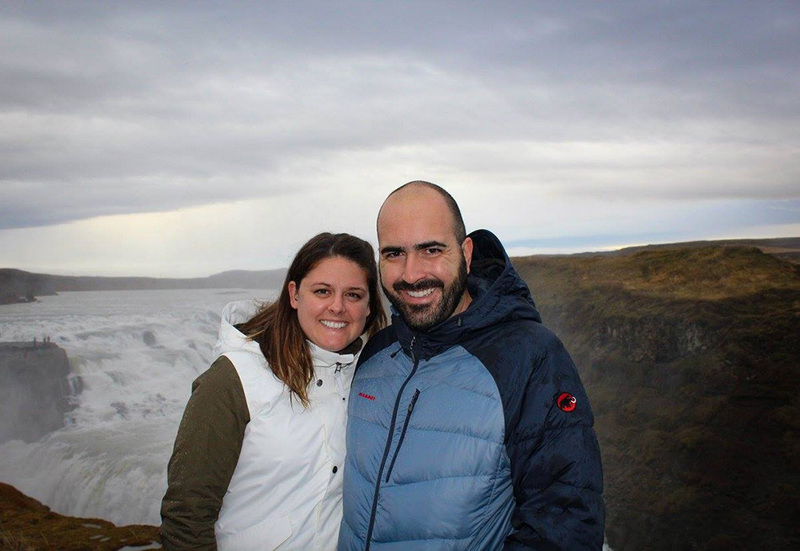 Fun Fact: We love Columbia so much that we had our wedding there! The image above is the exact room we rented out for our wedding. The Bricks in Ybor is a fun place! It opened in 2010 and is themed and inspired by its predecessor Skatepark of Tampa. It’s much more than just a restaurant. They have a great bar and live entertainment. They often have themed events, such as video game nights and Emo night. 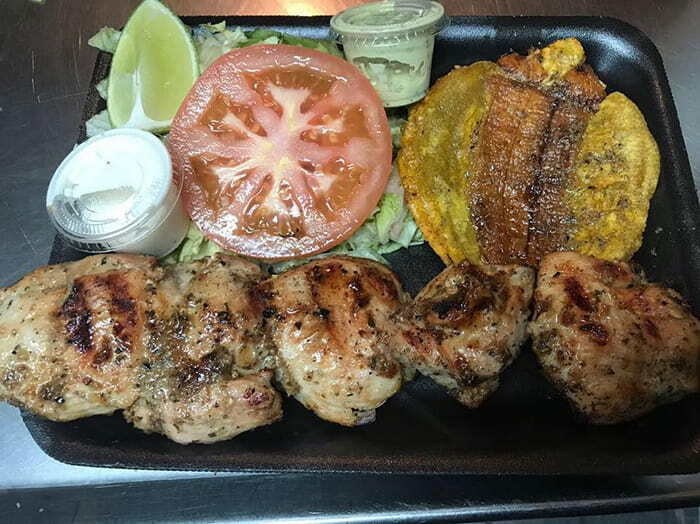 La Teresita is an affordable Cuban restaurant with a rich history in Tampa. They offer great daily specials and it’s a very popular lunch place because it’s close to business complexes. I used to visit here often when I worked in Tampa. Miguel’s Mexican restaurant has been around since the early ’90s, I always remember going here with my family after a major event like a graduation, so this place will always hold a special place in my heart. It’s in a great location and can get pretty busy for lunch and dinner. They have a great atmosphere inside and outside. Datz has been running since 2009. 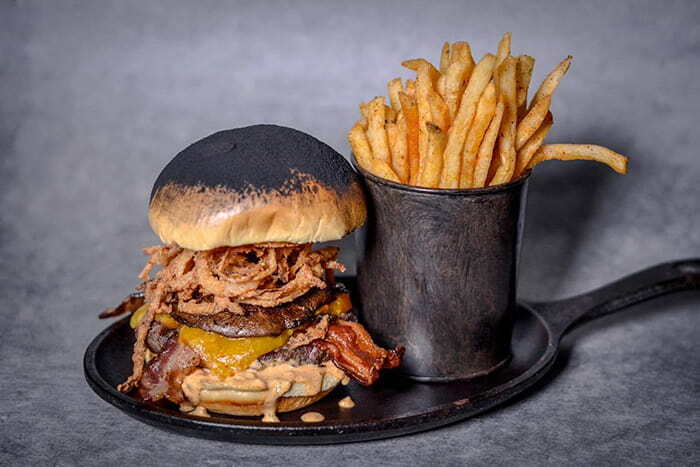 It’s a nice South Tampa restaurant that serves comfort food with a flair. Datz is an award-winning restaurant and has been featured on Good Morning America, Travel Channel, Food Network, Cooking Channel, and FYI. They also have a great selection of craft beers. This is a must visit if you’re in South Tampa. 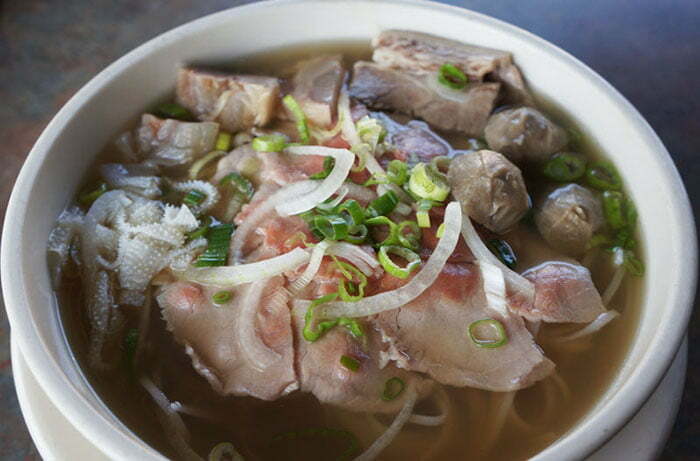 Pho Quyen is in my old hometown of Town ‘n’ Country. This exact location used to be a Ponderosa Steakhouse in the ’80s & ’90s. All of my brothers and sisters actually used to work there! When Pho Quyen opened in the 2000s my friend from work took me there for lunch and it instantly became one of our “regular lunch restaurants”. This was the first place I tried Pho and there’s nothing quite like a good bowl of Pho on a cold day! 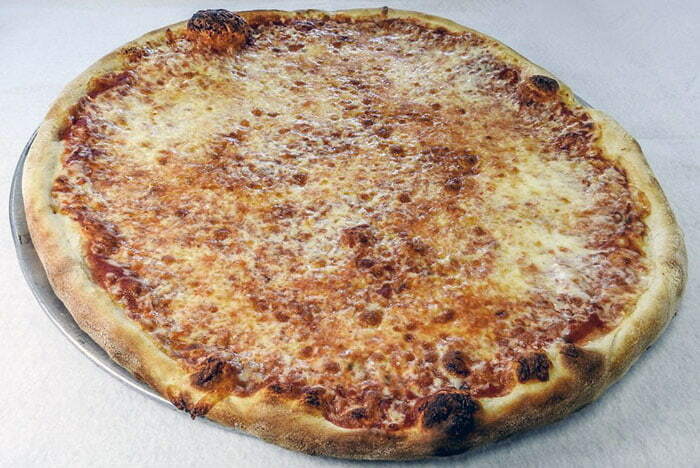 Marina’s Pizza in Westchase is my favorite NYC slice in Tampa. As you might know, it’s hard to find a good slice of pizza in Florida. I’m a huge pizza junky and Marina’s is probably the closest thing I’ve found to a NYC slice in Florida. I was lucky enough to live in the town-homes right behind Marina’s and would visit here almost weekly. I became a regular and I was okay with that! 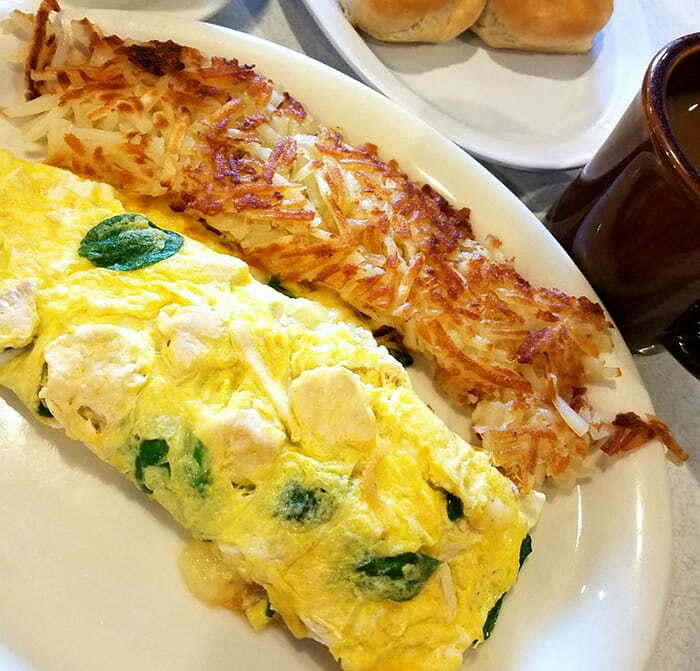 Nicki’s Omelette is one of my favorite breakfast places! I do miss this place! They have great prices and large portions. 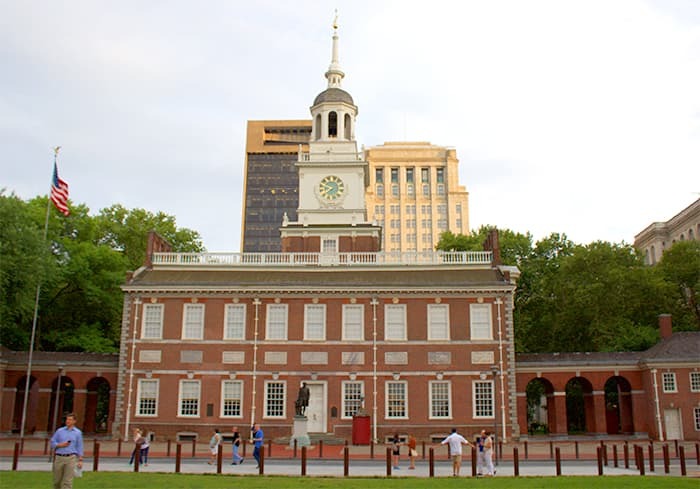 This place can get very crowded on the weekends, so make sure to arrive early if you don’t want a big wait. 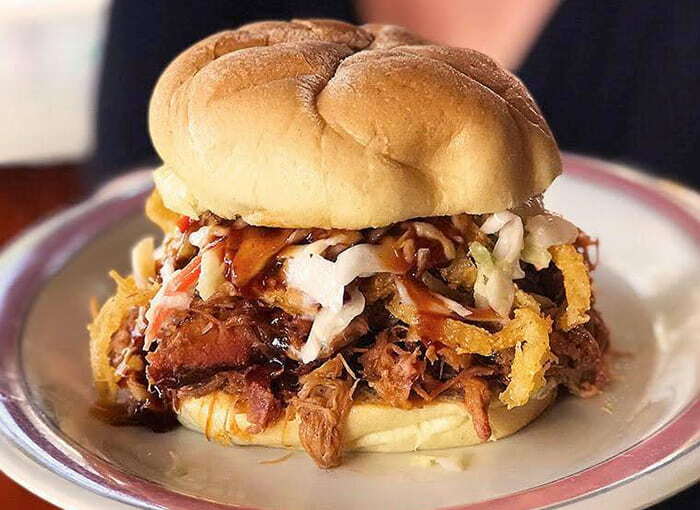 El Chuzo BBQ is a very affordable place that is open very late on the weekends. Friday & Saturday nights they are open until 4:30 AM! Yes 4:30 AM! This is a great place to grab a late night meal after you’ve been out all night. 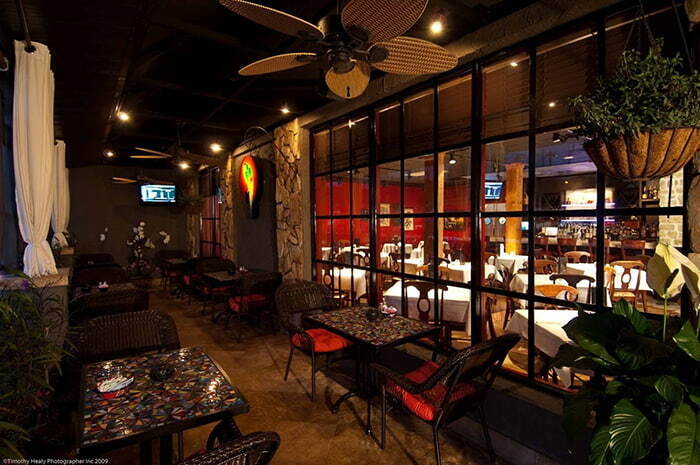 They have a large menu selection with BBQ & Spanish dishes. We highly recommend checking it out! If you’re near Tarpon Springs make sure to check out Hellas Restaurant and Bakery. Tarpon Springs has a very large Greek population with a rich history. Hellas has been in business since the ’70s. This is one of the biggest restaurants in the sponge docks area. They have a large menu of Greek food with an awesome bakery next door. Make sure to save room for dessert! Hungry Harry’s is my favorite BBQ place in Florida! 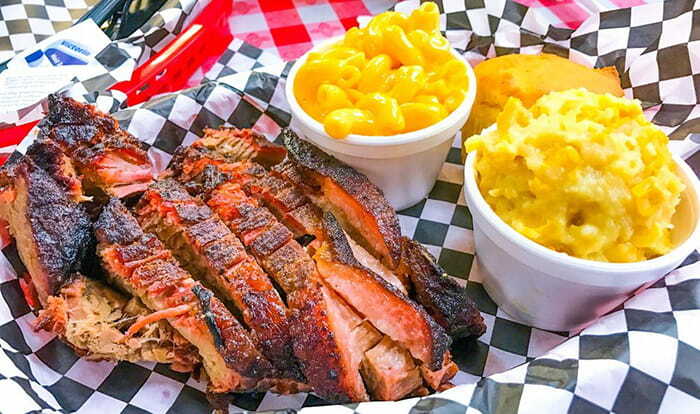 Living up north now it’s hard to find good BBQ and I often crave it. They have a great selection on the menu and offer tons of great options for larger parties. They even have family packs that save you some money. 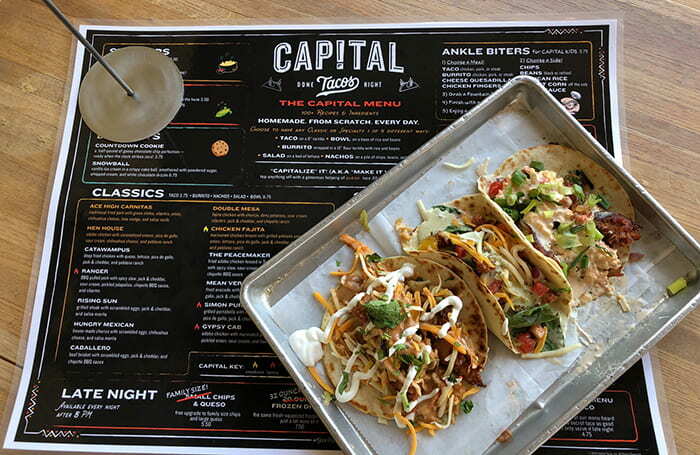 I’m going on record to say Capital Tacos has my favorite selection of tacos anywhere! Barbara used to live really close to the Land O’Lakes locations and we would visit often. The best part is everything is homemade and made to order. They aren’t afraid of trying unique combinations and spices. I haven’t seen another taco place this creative anywhere. 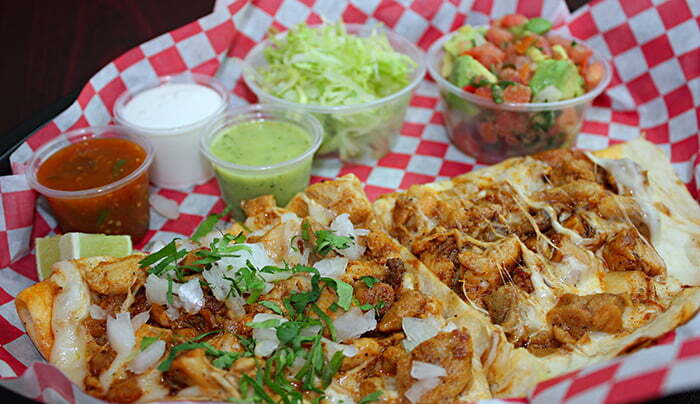 You get to choose between taco, burrito, nachos, salad, and bowl when selecting your food. I love to mix it up every time I go there. 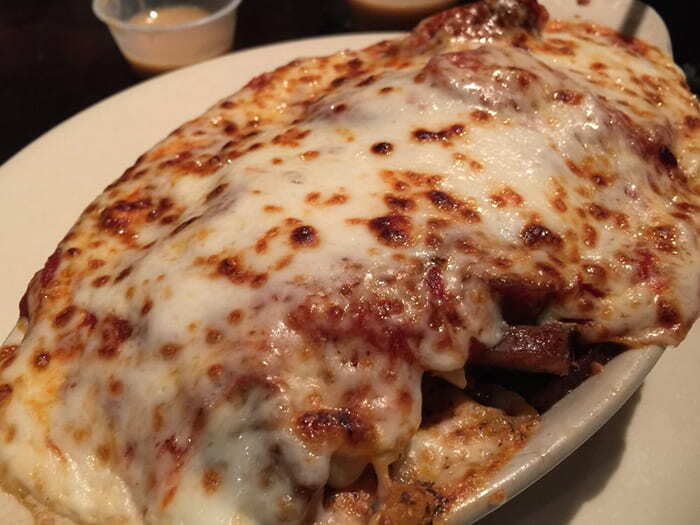 Gino’s is my top Italian restaurant in Tampa. I’ve been going there since the ’90s. 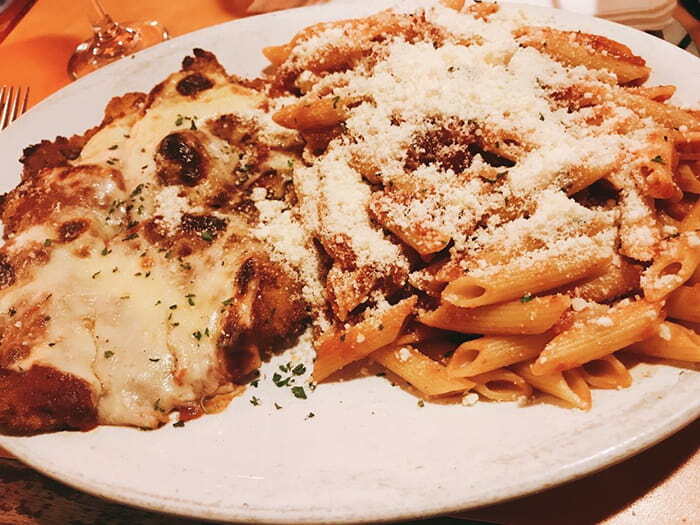 It’s always been a challenge to find a good family-owned Italian restaurant in Tampa. Gino’s is a small place, so sometimes there will be a wait to be seated, but it’s definitely worth waiting for. 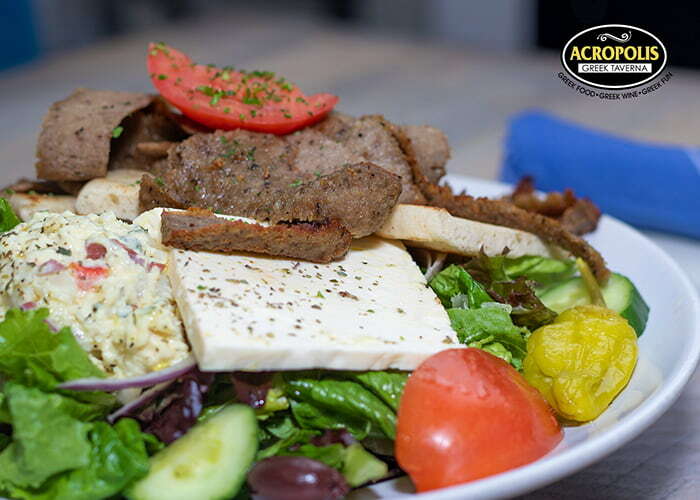 Acropolis is another great Greek restaurant that we highly recommend. They now have 6 locations throughout Tampa Bay. 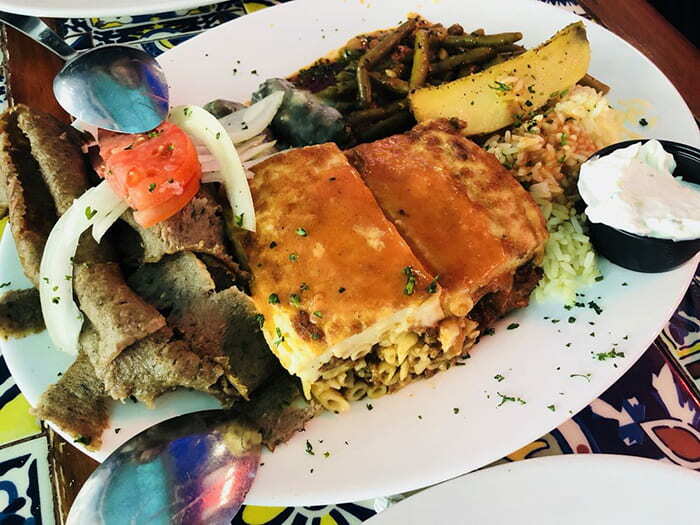 What makes this place different is the entertainment – belly dancing, plate breaking, napkin throwing, zorba dancing and live music. Dunderbrau Brewery is Tampa’s original home for the European & Craft Biergarten. They have been around for over 45 years. The food is their own unique twist on old Bavarian traditions. Their intention was never to be the typical “authentic” German restaurant. 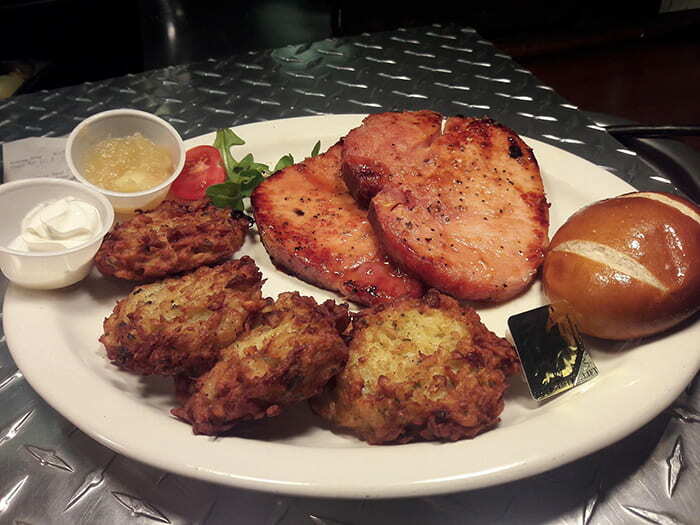 Rather, they strive to bring you flavors from Bavaria, changed a little and Americanized through the generations. Pete & Shorty’s in Clearwater has been around for over 15 years. I used to visit here often for lunch, they have great lunch deals. This is more of a laid back type of restaurant/pub. It’s a great place to watch a sporting event. Besides good food, they have a good selection of draft beers. 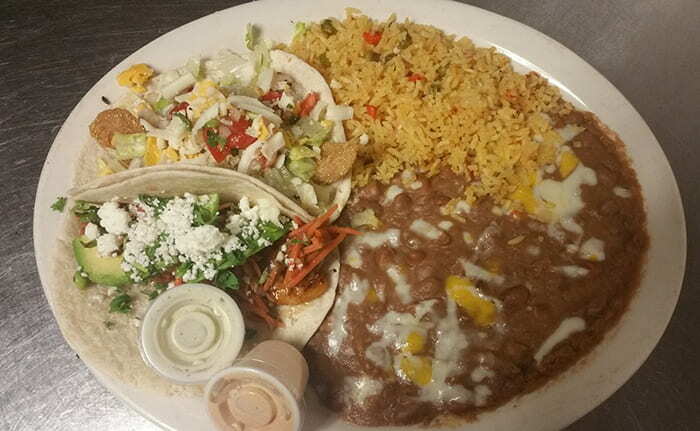 Pancho’s is my overall favorite Mexican restaurant anywhere! I used to live in Wesley Chapel and would visit here very often. I became a regular for a while and have brought tons of friends here. They all have said this place is their favorite Mexican restaurant also. I know this place is probably out of the way, but trust me it’s worth the trip! I’ve tried so many things on this menu and haven’t had a bad meal or service. This place is very small and gets packed on the weekends. I’ve waited over an hour before, but like I said, worth it! Another great Mexican restaurant has made my list! 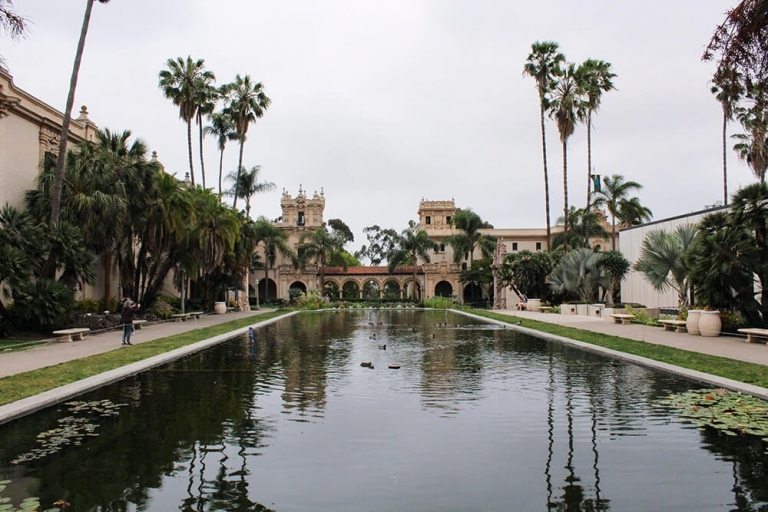 This is one of the newest places on my list. This location is down the street from my childhood home and I wish it was around back when lived there! The best part about Lolis is they have homemade tacos, sopes, and tamales. I will make sure to visit here when I’m in my old neighborhood. Cafe Cibo is a cozy Italian restaurant in St. Petersburg. The owner is very friendly and the service is fantastic. It’s a great place to go with family because the atmosphere is very relaxed. One of the best things on the menu is their bread. They make a dipping sauce that is out this world! 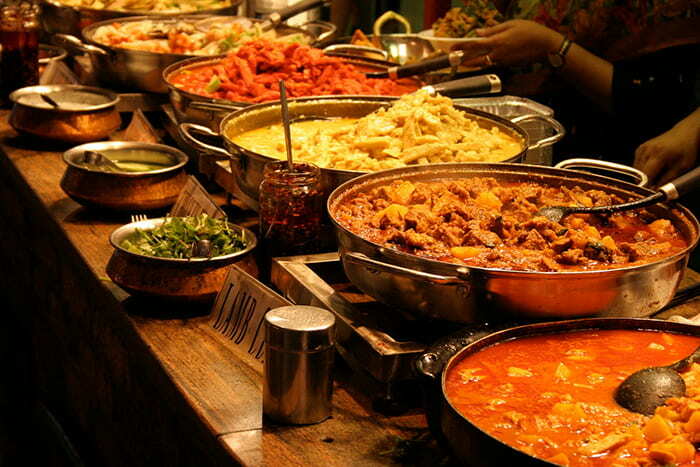 I can’t forget to add one of our favorite Indian restaurants to the list. I used to visit here often and have always had a great meal. No matter what type of food you are craving, Tampa Bay has you covered. 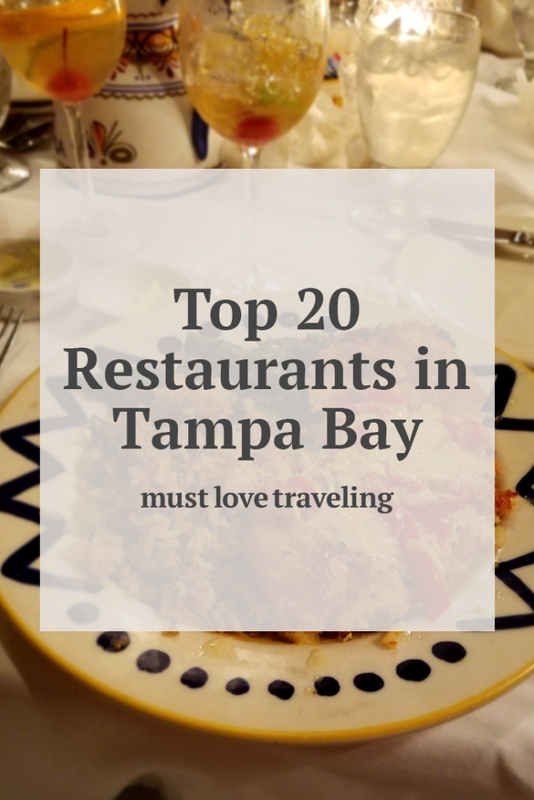 Use our top 20 restaurants list to try some great food when you visit Tampa.